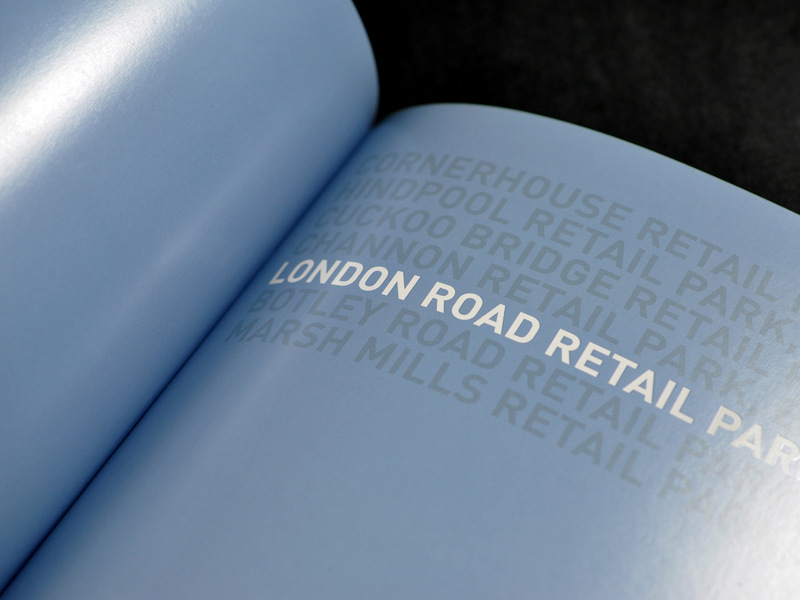 Property investment brochure for Wilkinson Williams – a London based retail property consultants and chartered surveyors. 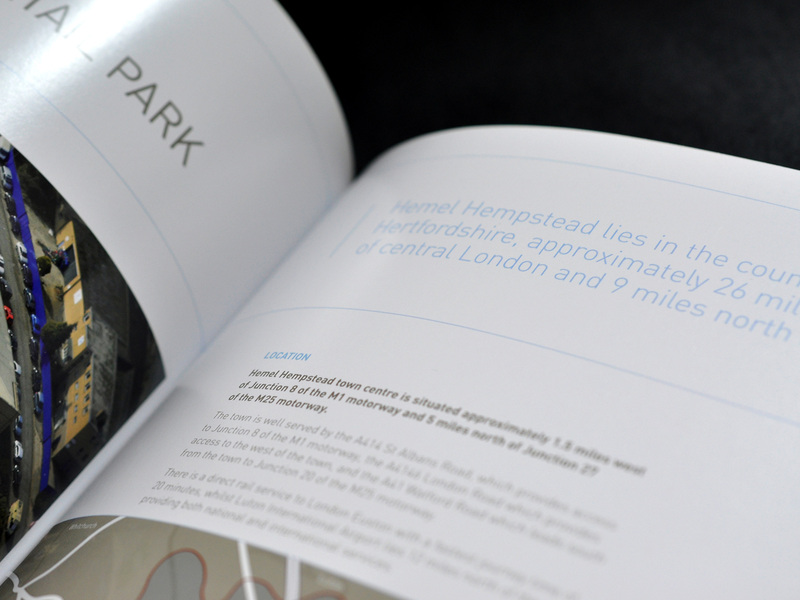 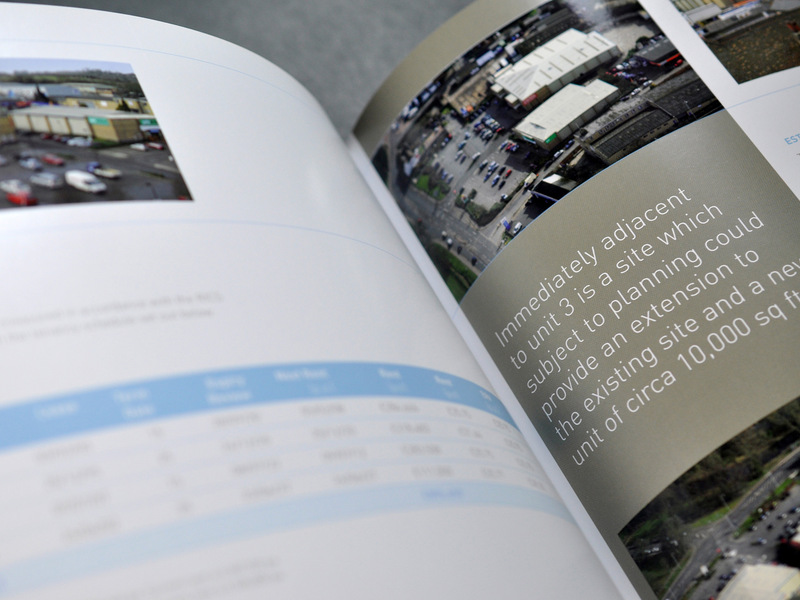 The Hurricane Portfolio was an investment property portfolio consisting of seven sites across the UK. 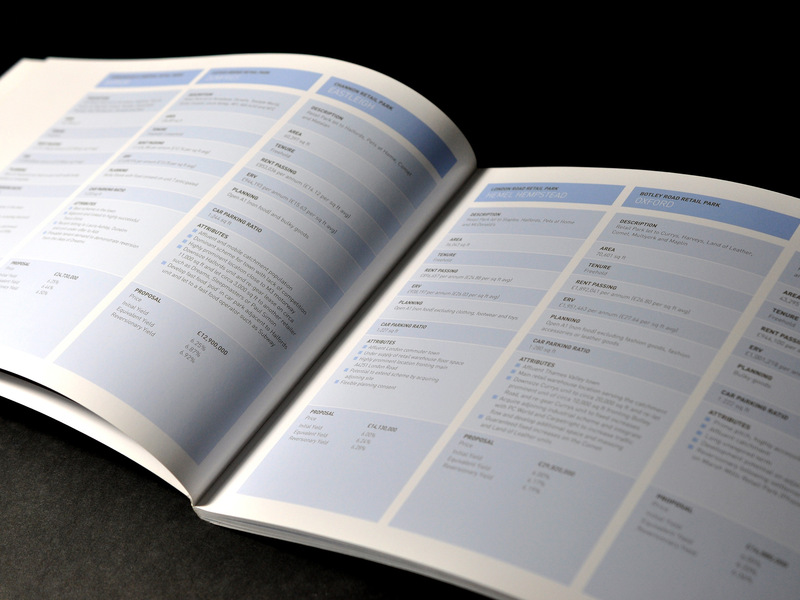 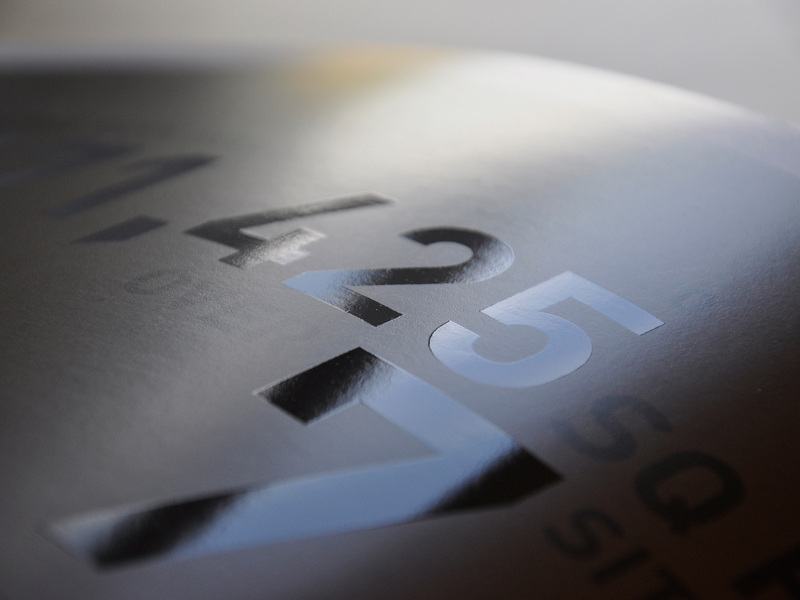 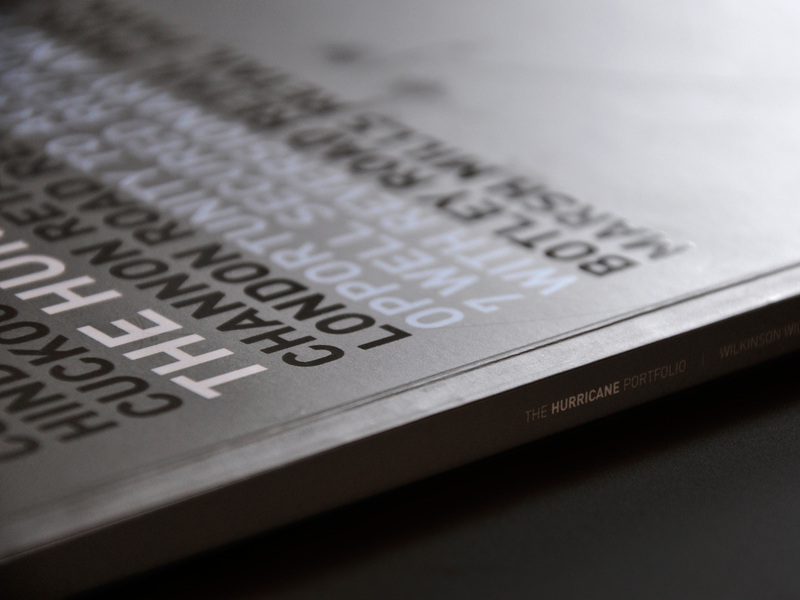 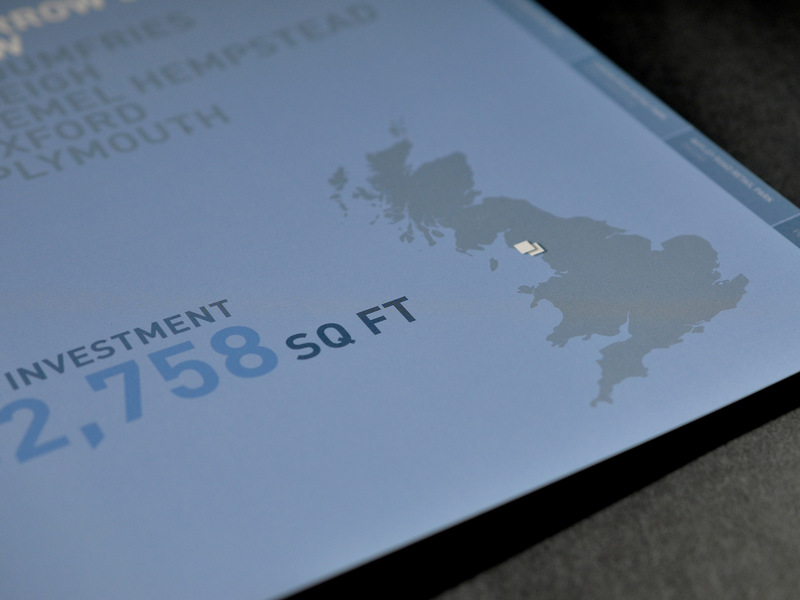 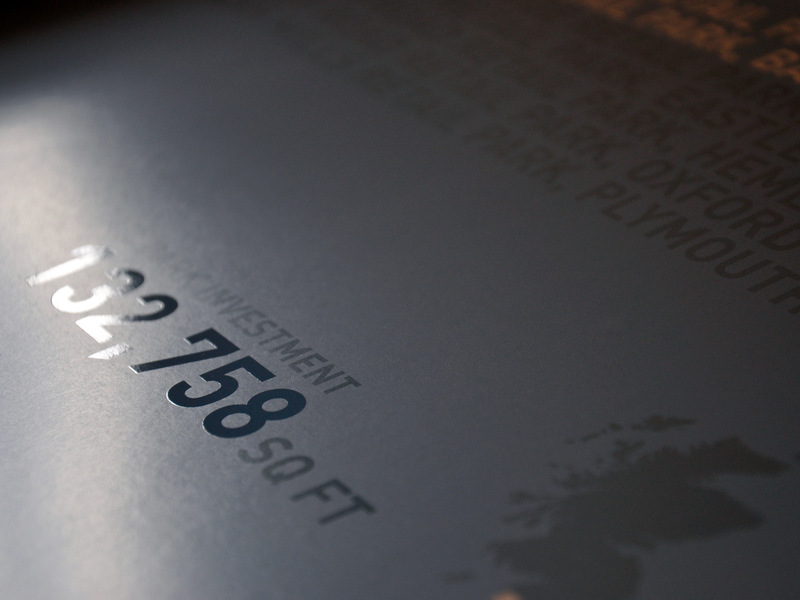 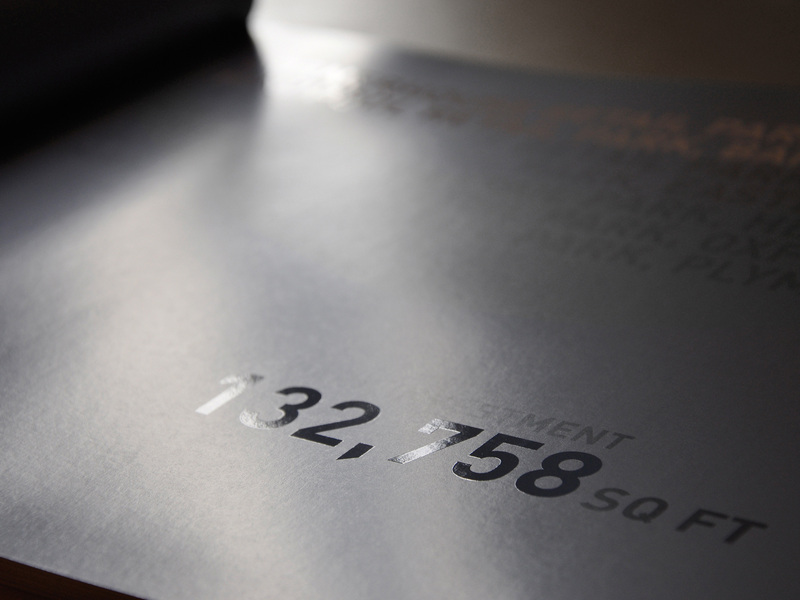 The 56-page large format brochure, which featured several specialist print techniques and finishes, was a key marketing tool which lead to the successful sale of this £122 million portfolio.